Kurseong in Darjeeling district of West Bengal is a less explored hill station. 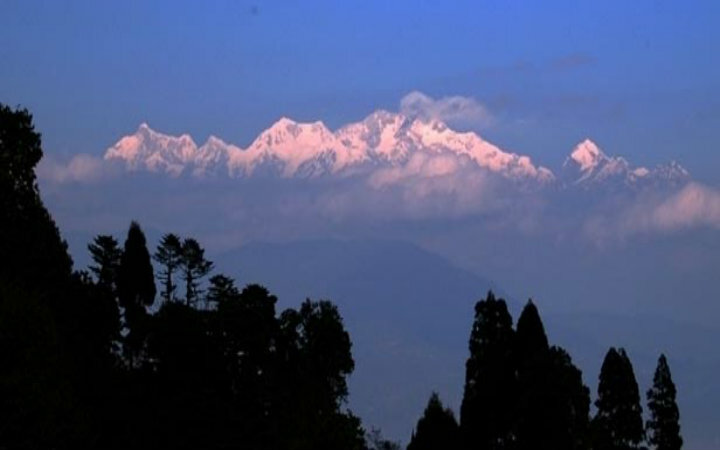 Kurseong meaning “land of white orchids” was once very popular because of its mountains, tea estates and toy train rides. The weather is pleasant and sunny in summers. The travelling distance of Kurseong is 47 kms from Siliguri and 53 kms from New Jalpaiguri. If you want to enjoy the places in Kurseong , it has been noted that climate of the place is most enjoyable during the months of March to May. 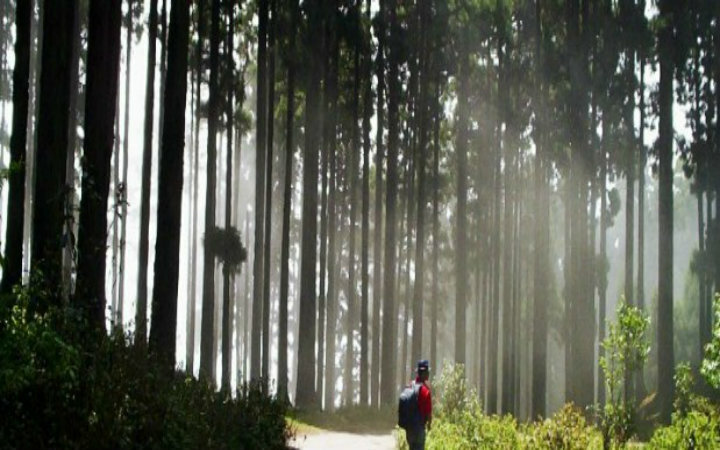 Below is the list of the places you must visit during your Kurseong tour. Along with the beautiful deer park there is also an amusement park. The Castleton Tea Estate, which is known to produce the world's most expensive tea, is located close to Dow Hill. 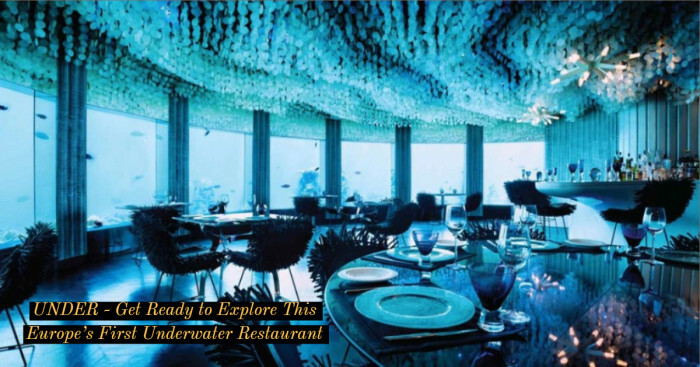 It gives a panoramic view of plains and hills of Siliguri . 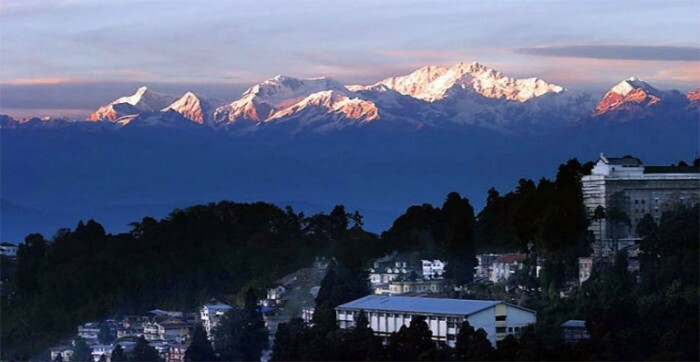 You can also click a beautiful snap of snow covered peaks of Kanchanjunga from here. 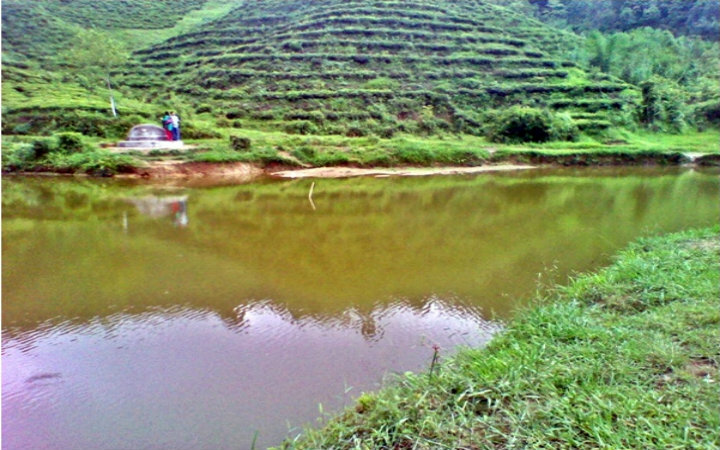 It is a beautiful lake situated 14 km away from the beautiful town of Kurseong and is home to a range of salamanders, which is a rare and an endangered species. It is a beautiful picnic spot situated on the banks of river Richengtong with snow capped peaks of Himalayas in the background. While if you are the passenger of the Train ride from Kurseong to Jalpaiguri you will get to see a lots of breath taking sites when the train crosses waterfalls and tunnels in the mountains. 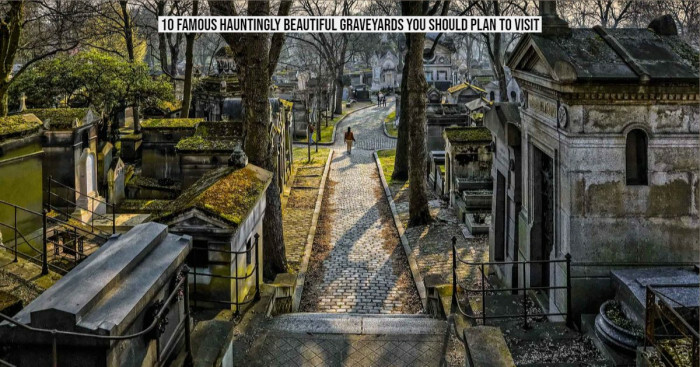 You can also go for hiking in the forest. If you don’t want to get involved in any of the activities then just sit back and enjoy the peaceful and serene environment of Kurseong. 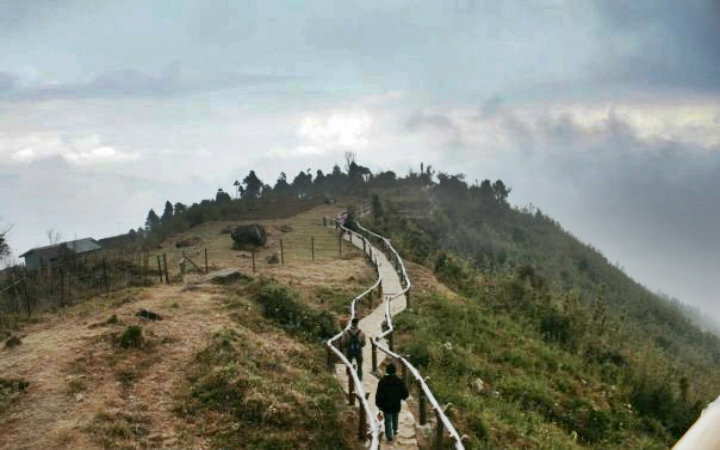 So Summer is on and if you want to visit a hill station then plan a trip to Kurseong, pack your bags and get ready to go.